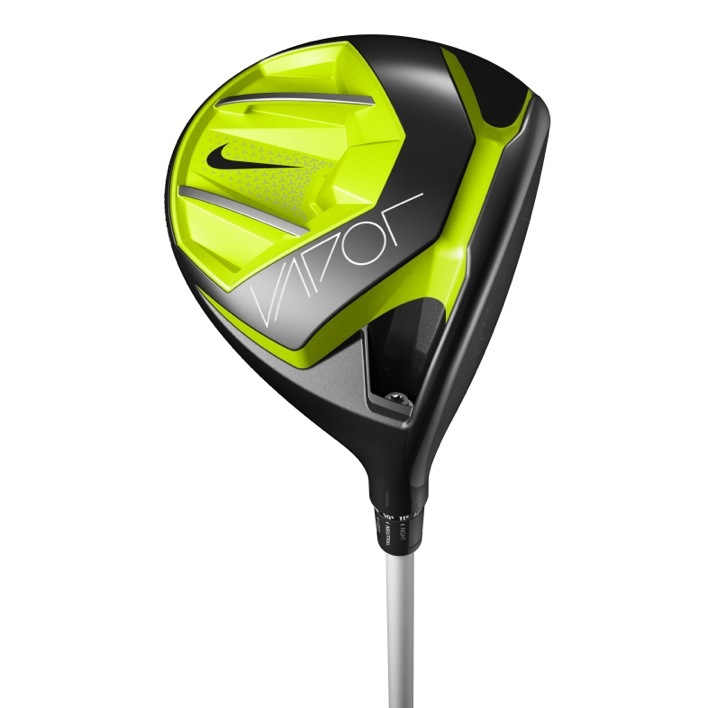 Nike Golf continues their Vapor lines of clubs introduced last month with a new Vapor Pro Driver. First used by Rory McIlroy at the Ryder Cup this past weekend, the new driver follows the same color pattern used on the Vapor Iron that Tiger and Rory helped develop. 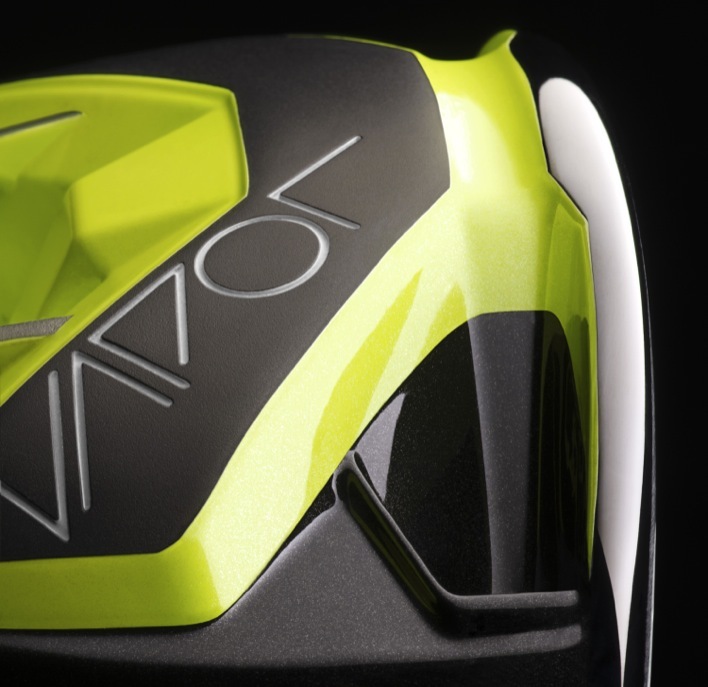 The bright volt color first used during the Olympics a few years back is used on the cavity back and Compression Channel, making the driver one of the most visually stunning in the Nike Golf line-up. 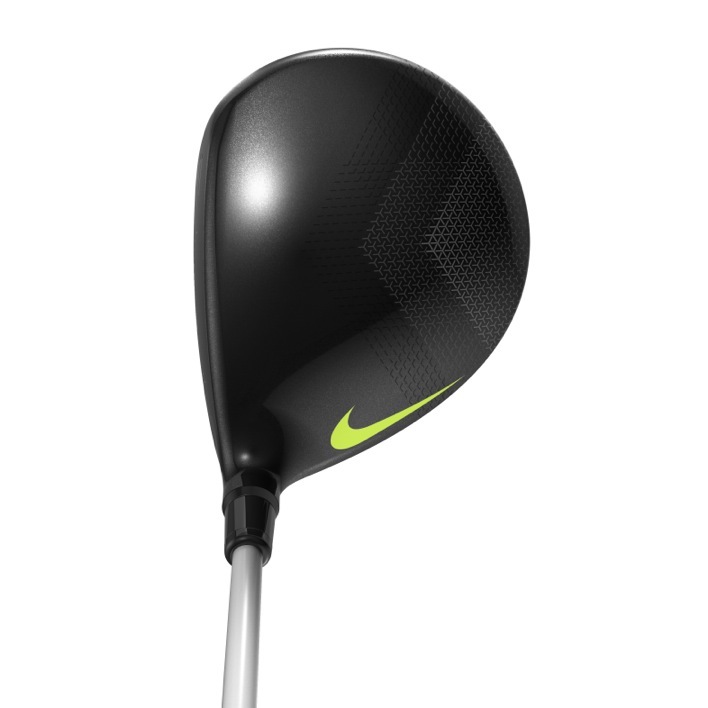 Incorporating three of Nike’s key golf technologies; a FlyBeam reinforced Covert Cavity Back design, a re-engineered Compression Channel and FlexLoft 2, the Vapor Pro Driver adheres to a 460cc pear-shaped profile. 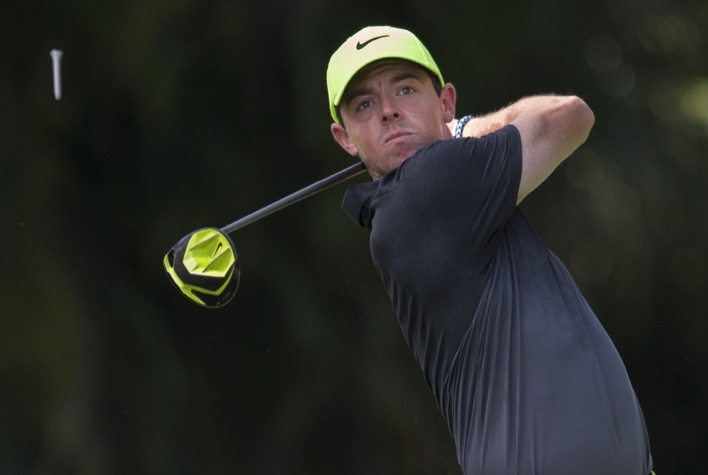 Influenced by Rory who is looking stability and speed, the driver uses the Cavity Back to focus energy into the variable-profile Compression Channel and NexCOR face. 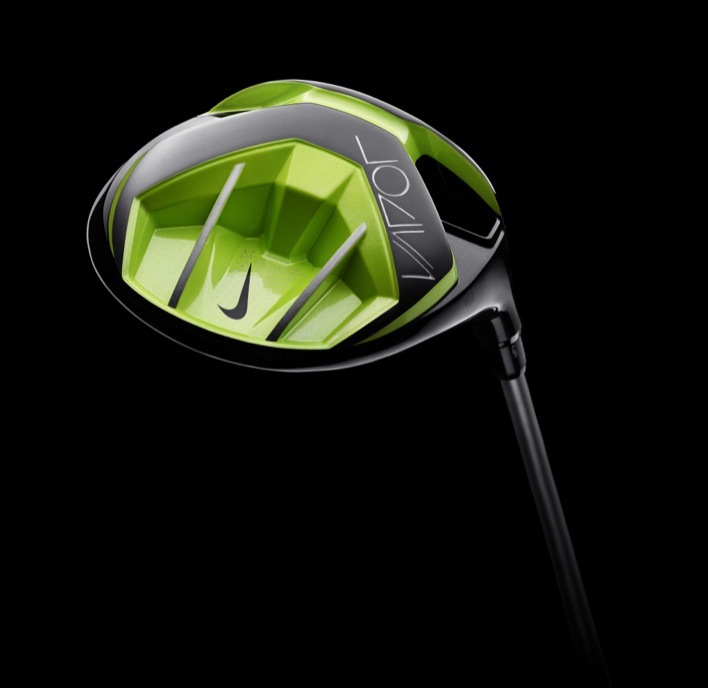 Nike also improved the Flexloft and introduced FlexLoft 2 on the new driver. The new version gives you a total of five lofts and three face angles within 15 different settings. 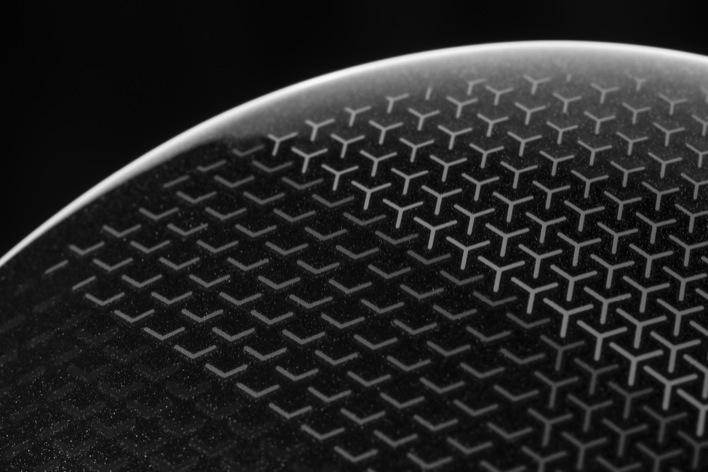 Additionally, the system is 30% lighter and is backwards compatible with previous generation of the Covert driver. Look for the Vapor Pro Driver to release at select retail location starting on January 30, 2015.